This merry band of budding physicists filled the lab. 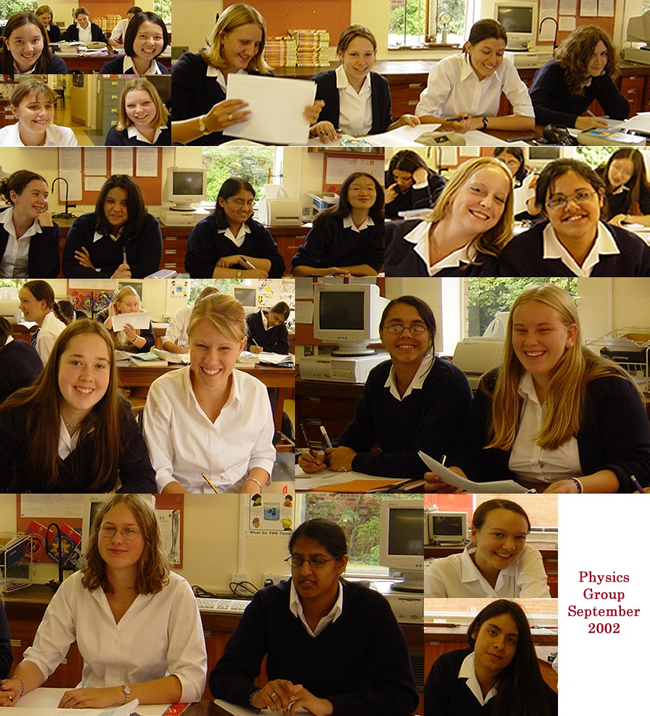 A large group of very talented young women who went off into the world to do a wide variety of things... greatly enriched by the study of physics! These are the facebook page links for the ones I know on this page from the WGHS OGU page - please contact me if you know of others to add to our community!